Cox Fire Welcomes Nicole Barton as HR Director - Cox Fire Protection Inc.
Big news from Cox Fire’s home office – we welcome Nicole Barton to our senior management team. Nicole is assuming the role of Human Resources Manager, and will be overseeing HR related functions for all three branch offices. 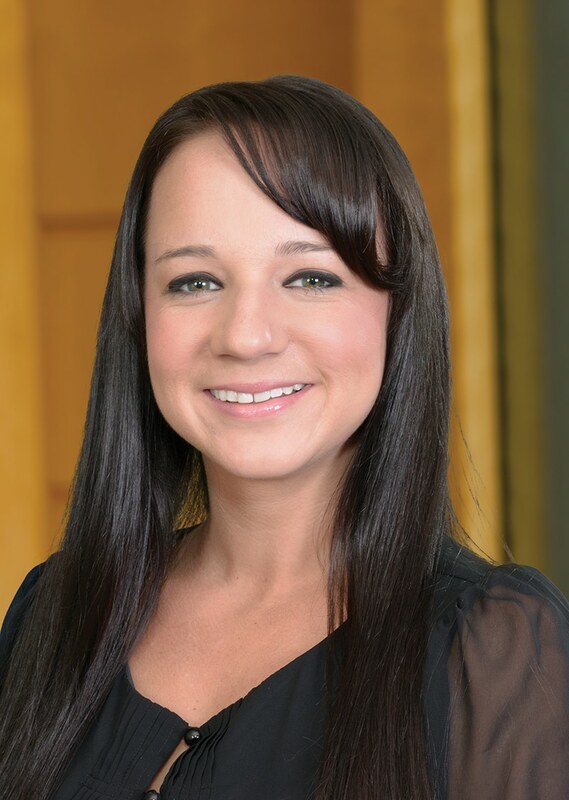 Nicole brings over 10 years of human resources experience including developing HR processes and policies, compliance, employee relations, performance management, recruiting, benefits, compensation and training. She comes to us from the healthcare industry, and has historically been a strong leader in her career in bringing groups together interdepartmentally in multi-state situations to improve processes and build cohesive teams. Nicole is passionate about developing and retaining top talent; creating talent management programs that included career pathing and succession planning. Nicole received her Professional in Human Resources (PHR) in 2015. She is also a member of the Society for Human Resource Management (SHRM) and HR Tampa. When she’s not at work, Nicole spends her free time with her two little boys, Connor, 7 and Bentley, 5. If they aren’t doing homework, you will catch them on the soccer field. During the summer, they enjoy trips out on the boat fishing, riding their quads out on the trails and taking as mini vacations as they can to the beach. Welcome to Cox Fire, Nicole!